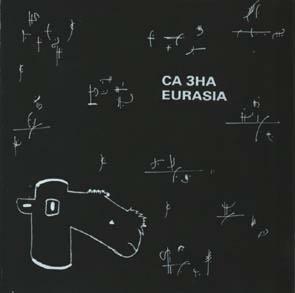 Recorded in 1992/93 in real time in the kitchen of a Moscow flat by six like-minded (non-professional) musicians who decided to express their collective spirit through music. Played on partly broken instruments and any objects that would produce sound the results surprised the participants and listeners. Liner notes by group members. Duration 69'20.